Succos start on Wednesday evening, 10/4/17, less than a week away! Thank goodness for things like 2-day shipping for us last-minute procrastinators! Here is a last-minute Sukkot deal round-up for decor, safety items, chairs, tables, tablecloths, tableware, schach, outdoor washing stations, and everything else you can possibly imagine needing for Succos! 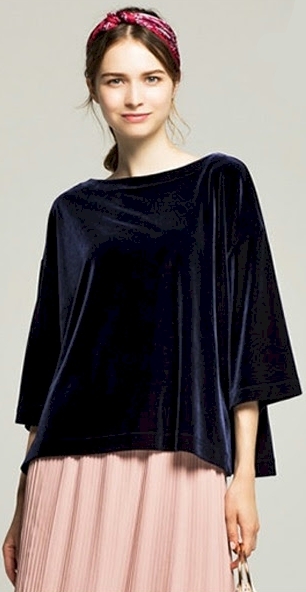 Uniqlo has got this flowing velour top for $14.90 + $5.00 shipping = $19.90 shipped (free shipping on $99 minimum order). 4 colors, in sizes XS-XL. 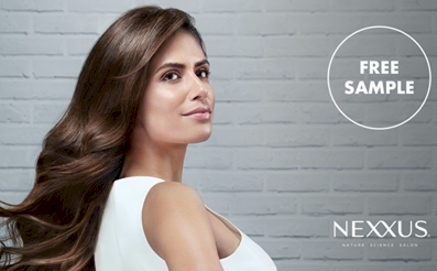 Request your FREE sample of Nexxus Therappe and Nexxu Humectress here. Tables, chairs and tablecloth deals round-ups for Sukkot! Add five folding chairs at $9.99 each to your cart. Add a filler item like this plate for $0.79, to get your total above $50. Enter promo code HOME at checkout, and receive a free $10.00 Target gift card for your $50.00 home purchase. Use your RedCard to pay and get an additional 5% off, (and if you don't have one, you really need to get one because RedCards are awesome money savers). These items are available for in-store pickup only; they do not ship, so you'll need to pick them up at your nearest Target store. TOTAL: $9.99 x 5 = $49.99 + $0.79 = $50.74. 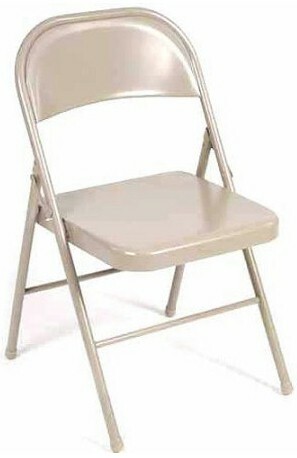 Save $2.54 with your RedCard (5%) and $10.00 for the free gift card, total net = $38.20 or $7.64 per folding chair! 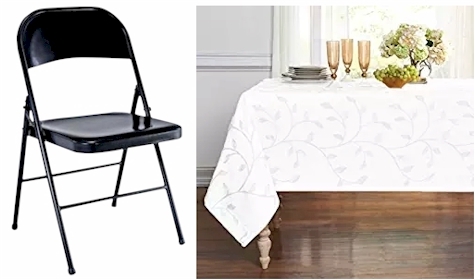 Walmart has got this set of four black or antique linen Mainstays steel folding chairs for $39.32 with free shipping or in-store pickup. That comes to $9.83 per chair (cheaper than some chair rentals!). These chairs got 4.7 out of 5 stars over 84 customer reviews. 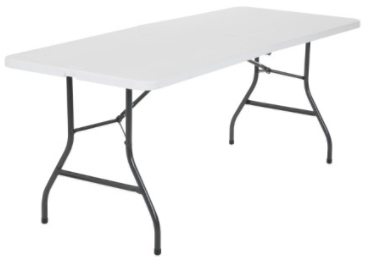 Walmart has got this 6-foot Cosco folding table for $38.88 with free shipping or free in-store pickup. If you need an extra-long table, get this Cosco 8' table from Walmart for $60.00 with free in-store pickup (no shipping on this item). If you're shopping for long tablecloths for Sukkot, this is one of the best deals around: Amazon has this 90" x 156" wrinkle- and stain-resistant tablecloth for $15.89 with free Prime shipping. These tablecloths are not going to be amongst your finest linens, but they are durable, wrinkle-free, wash out beautifully, and are a real boon during an 8 day holiday that is replete with huge meals and laundering restrictions (not to mention 3-day YomTovs this year!). You can dress them up with a pretty runner and creative place settings. I think using one of these tablecloths is much nicer than covering a fine tablecloth with plastic, but that's just me. You'll find other lengths and colors of these tablecloths here. Benson Mills Chagall heavyweight, spillproof, jacquard 60" x 120" tablecloth in white, $17.99 with free Prime shipping. Benson Mills Waffle Weave 52" x 70" tablecloth in white for $22.95 with free Prime shipping. Benson Mills Nature's Leaves jacquard 60" x 120" tablecloth is priced at $19.99 with free Prime shipping. Upping your table presentation game this year and want to get more upscale tablecloths? 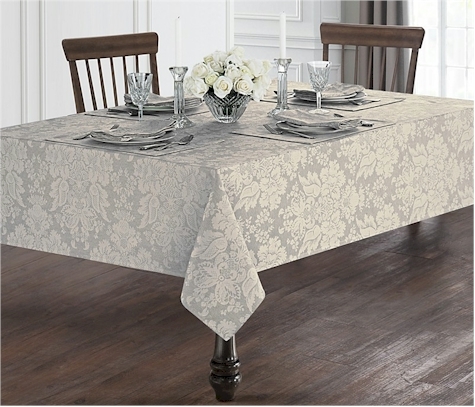 The Waterford Berrigan 70" x 144" Tablecloth in silver is $60.00 with free Loyallist shipping and free returns. Other sizes are on sale as well, starting at $40.00. 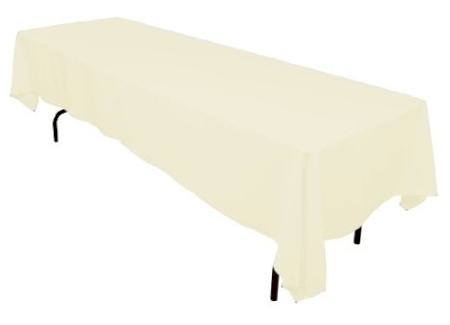 The Waterford Ogee 70" x 104" Tablecloth in white is $49.99 with free Loyallist shipping and free returns. Bloomingdale's offers free year-round shipping with no minimum to their Loyallist rewards members and it is is free to join the Loyallist program, so make sure you do. 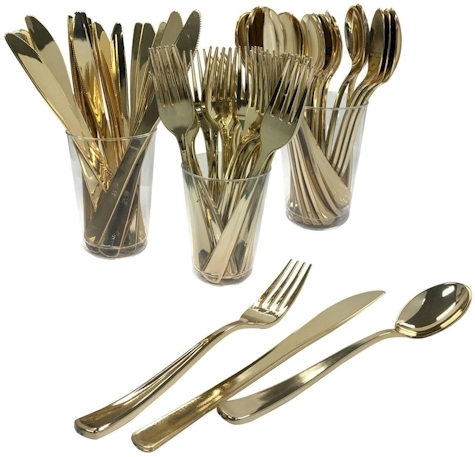 60-count Spitz Gold Cutlery for $5.00 at Target (or $4.75 with your RedCard). Order these now for Succos! I'm reposting this because I got the 6 gold sets that I ordered from Target and I was really impressed with the quality! Target has got this 60-count Spitz Gold Cutlery for $5.00 or just slightly over 8 cents per piece. You can also get the 60-count Spitz Silver Cutlery for $5.00 as well. If you've got a Target RedCard (and if you don't, you really need to get one because RedCards are awesome money savers), you will save 5% on these sets, bringing the price down to $4.75, or just under 8 cents per piece with free shipping. 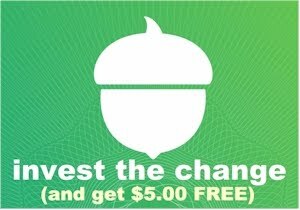 Shipping is free with either a $35 minimum order, or with using your RedCard as your payment method (no minimum), or it's $5.99 flat-rate shipping. You can also opt for free in-store pickup. Got baby? Save 15% sitewide on your first order at PatPat.com when you enter promo code NEWCUS at checkout. Free shipping on orders of $35 or more. Description: Relax in comfort and style in with the Riverwood Outdoor Recliner. 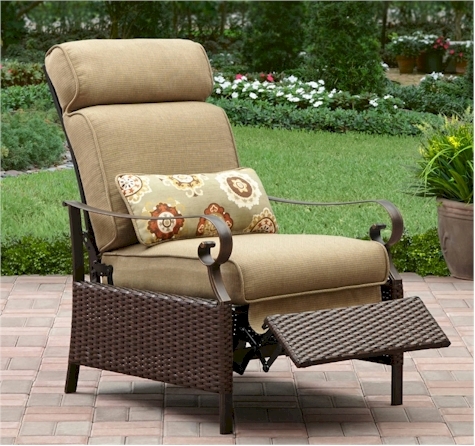 This attractive recliner is right at home on your porch, deck or patio. The sturdy Steel frame is covered in all-weather Wicker. This chair features cushioned reclining comfort and a coordinating printed medallion lumbar pillow. Cushions are made with an Olefin/Polyester blend and are UV-treated and water-, mildew- and stain-resistant. Check out other coordinating Riverwood pieces, sold separately. Today, 9/26/17, is the last day that this promo code will be valid. 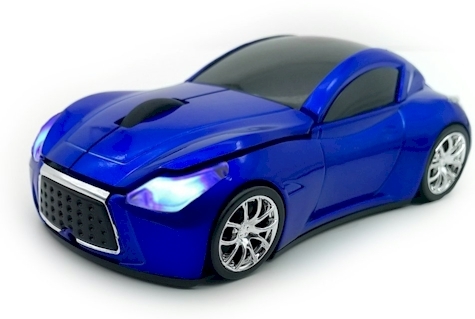 Amazon has got this TDRTECH Wireless 2.4Ghz USB Car Mouse for $9.99 with free Prime shipping. 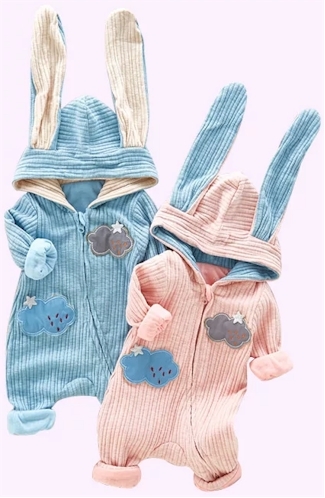 It comes in five colors, and got 4.2 out of 5 stars over 20 customer reviews. With USB connector, 2.4Ghz optical wireless transmission, operation distance is up to 10 meters. DPI:1600, with the best comfortable speed.Plug and Play, no any drive is needed. Powered by 2x AAA battery, please notice that the battery isn't included. Support all Windows 98 / ME / NT / 2000 / XP / Vista / Win 7 / Linux or Mac OS. With the headlight and fashion sport car shape design, cool gaming mouse for PC Laptop. 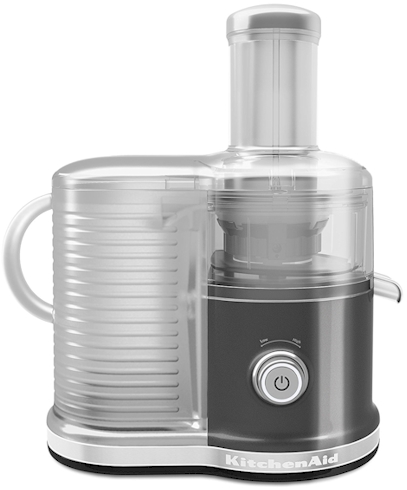 Amazon has got the KitchenAid Easy Clean Juicer (#KVJ0333QG) in liquid graphite for $35.14 with free Prime shipping. This juice goes for over $200 pretty much everywhere else! 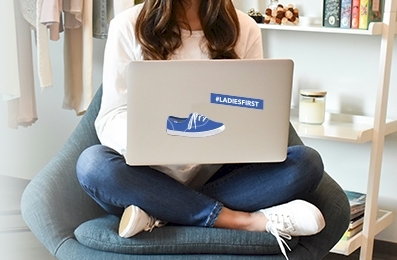 Request your free Keds stickers here. Get 30% off AND free shipping at ThingsRemembered.com when you enter promo code A210 at checkout (this promo code is case-sensitive). 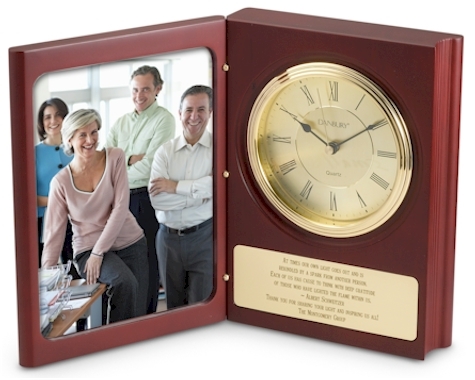 You have the choice of personalizing any of the items at Things Remembered or not. Their personalization charges are way less than I've seen at other local stores. 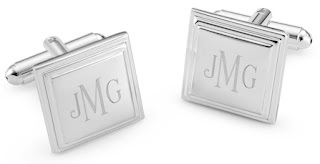 These gifts are great ways to mark a special occasion, celebrate a milestone, promote a small business, or to put a particular sentiment into words. 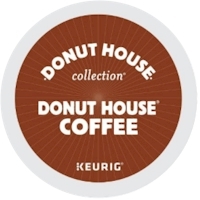 Fantastic 20% off k-cup coffee coupon on Amazon = k-cups as low as 27 each! There is a new 20% off online coupon on Amazon that is applicable to any one of these boxes of 72-count k-cups. 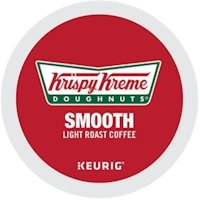 That coupon makes for some very inexpensive k-cups, especially when you stack it with Subscribe & Save discounts: as low as 27 cents per k-cup (my stock-up price is anything under 50 cents, so WOW!). $30.57 - $7.19 coupon = $23.38 (32 cents per k-cup) with the 15% Subscribe & Save discount, if you can take delivery of 5 or more active subscriptions in one month. 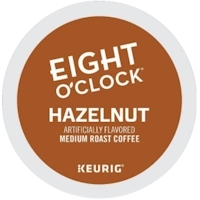 $34.17 - $7.19 coupon = $26.98 (37 cents per k-cup) with the standard 5% Subscribe & Save discount. $33.99 - $8.00 coupon = $25.99 (36 cents per k-cup) with the 15% Subscribe & Save discount, if you can take delivery of 5 or more active subscriptions in one month. 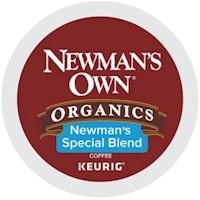 $37.99 - $8.00 coupon = $29.99 (42 cents per k-cup) with the standard 5% Subscribe & Save discount. 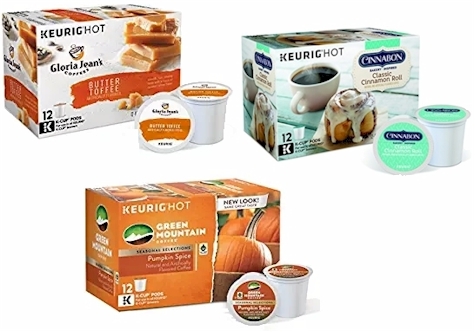 $25.49 - $6.00 coupon = $19.49 (27 cents per k-cup) with the 15% Subscribe & Save discount, if you can take delivery of 5 or more active subscriptions in one month. 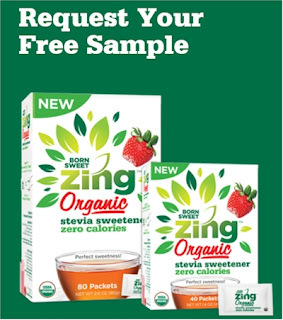 $28.49 - $6.00 coupon = $22.49 (31 cents per k-cup) with the standard 5% Subscribe & Save discount. $30.93 - $7.28 coupon = $23.65 (33 cents per k-cup) with the 15% Subscribe & Save discount, if you can take delivery of 5 or more active subscriptions in one month. 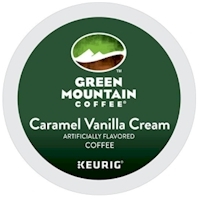 $34.57 - $7.28 coupon = $27.29 (38 cents per k-cup) with the standard 5% Subscribe & Save discount. $33.12 - $7.79 coupon = $25.33 (35 cents per k-cup) with the 15% Subscribe & Save discount, if you can take delivery of 5 or more active subscriptions in one month. $37.02 - $7.79 coupon = $29.23 (41 cents per k-cup) with the standard 5% Subscribe & Save discount. If these five k-cup coffee flavor varieties don't float your boat, check out the 20% coupon page to find a flavor that does. These prices with the coupon are fantastic! This post was updated on 9/25/17 with new information (and higher discounts!). 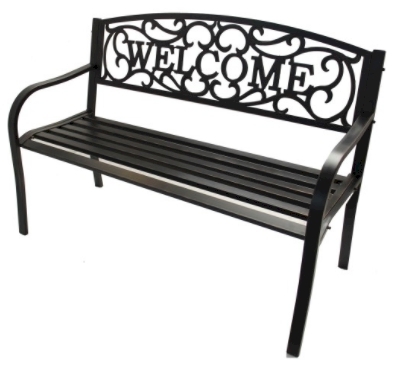 Get 30% off these Patio & Garden items at Jet.com when you spend $100 or more and enter promo code GARDEN30 at checkout. If you spend less than $100, you can get 20% off these Patio & Garden items at Jet.com when you enter promo code GARDEN20 at checkout. Get 30% off when you spend $100 or more when you use promo code GARDEN30 at checkout (if you spend less than $100, you can still get 20% off with promo code GARDEN20). Your maximum total discount is $100 per account. 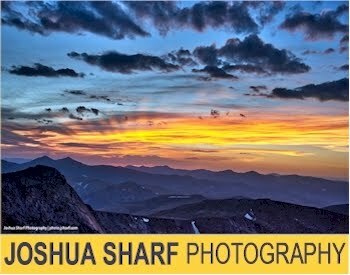 This offer is good through 9/26/17. Shipping is FREE with a $35 minimum order; for orders under $35, shipping is $5.99. Please note that for the above items, I showed a 20% discount for items priced below $100, but if your total order is above $100, you can get 30% off with promo code GARDEN30. It's your total order amount that determines whether you can use GARDEN20 or GARDEN30. This promotion is only going on for another 2 days, so don't wait, and make sure you look out for Succos-related deals! 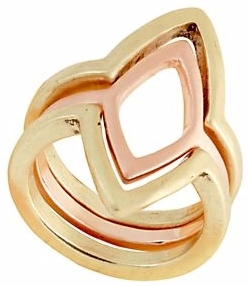 Lord & Taylor has got this set of Stackable Geometric Multi-tonal Rings for $17.48, but it drops to $14.86 with free 2-day Shoprunner shipping, when you enter promo code FASHION at checkout. It comes in size 7 only. Bloomingdale's has got the Melissa & Doug Magician Role Play Set for $18.74 with free Loyallist shipping. This is the absolute lowest price I've seen on this set (beating out current prices on Amazon, ToysRUs, Walmart and Target). 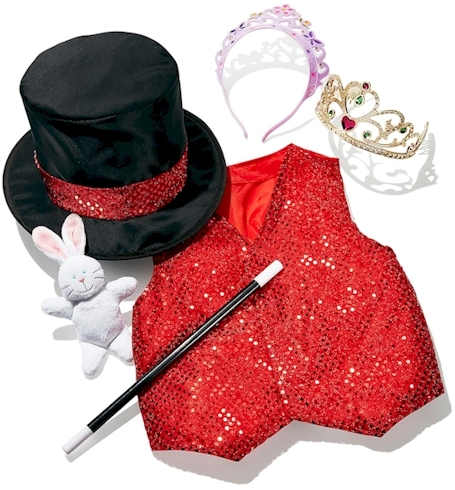 Description: Kids love this magical set from Melissa & Doug, as they wow their eager audience, making a coin appear and disappear from a secret pocket or pulling a rabbit out of the special top hat. 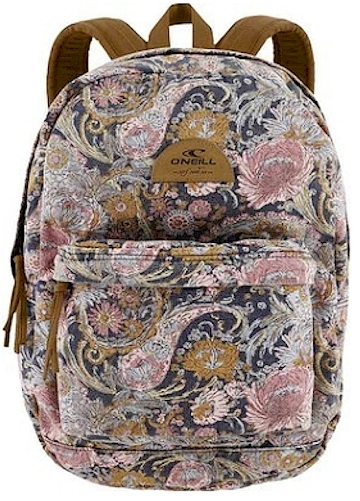 Package dimensions: 24" x 17.5" x 0.75"
Nordstrom has a FANTASTIC price on this O'Neill Beachblazer Backpack in the evening blue pattern, formerly $46.00, then $27.60, and now a rock-bottom $14.97 with FREE shipping and free returns. 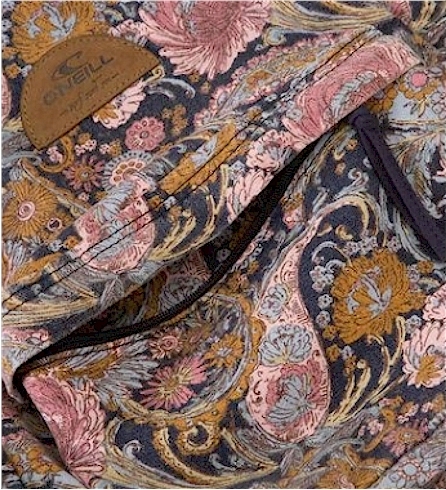 O'Neill backpacks are higher-end, priced at $45-$50 just about everywhere else. Details: Head to the beach or class with this durable cotton-canvas backpack designed with a roomy exterior pocket and an interior laptop compartment.